Can you believe that spring is almost upon us? Before you know it, we’ll be dyeing and hunting Easter eggs. 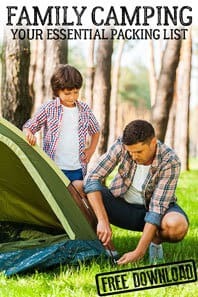 Instead of focusing on the candy and presents this Easter, consider putting the focus on quality time together as a family especially with the long weekend. 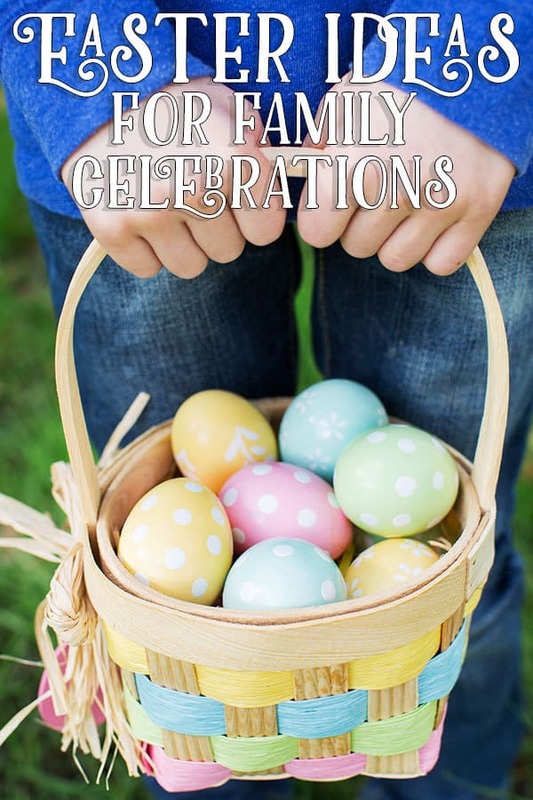 Here are some fun ideas to spend quality time together as a family for Easter. 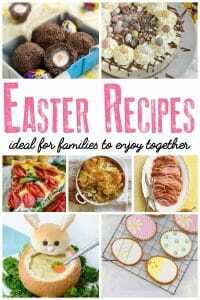 Do you have a baby in the family – check out our Inspirations and Ideas for Baby’s First Easter to start making family memories. Even though spring technically starts before Easter, it’s also a time when we say goodbye to the chilly winter weather and celebrate the arrival of spring. 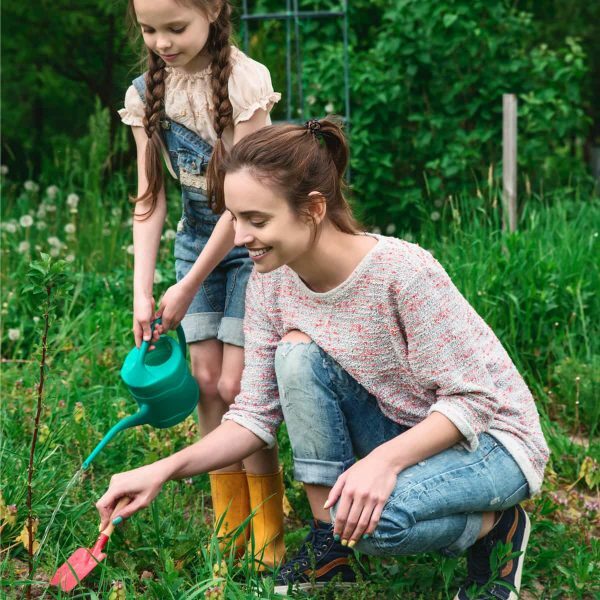 A great tradition to start with your family is by planting a garden with your kids! Turn that patch of dirt into a beautiful garden your whole family can enjoy. It doesn’t have to be big you could get a pot, some soil and create a miniature garden or even work together on a fairy garden kit with your kids. Discover which plants are great to grow with kids as they are quick and either colourful or taste delicious. It wouldn’t be Easter if dying eggs weren’t involved! There are so many creative ways to dye your eggs. 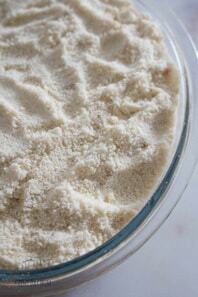 Whether you make the dye yourself or buy a store bought one you can’t go wrong. Use a white crayon to write on them and decorate them or use fun stickers or craft supplies to paint them after they’ve been dyed. You can use them as an Easter decoration, or hide them for your kids on Easter. 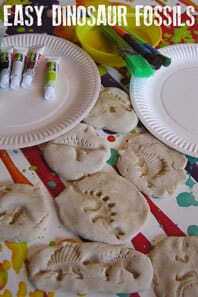 Don’t worry if as you dye a few eggs they break save the egg shells and dye those as well to create beautiful collages. There are so many bunny, and other spring-themed treats you could make with your family. Instead of buying your Reese’s eggs this year, make your own! You can fill your child’s basket with all sorts of homemade goodies you made together, and that will make it even more special. 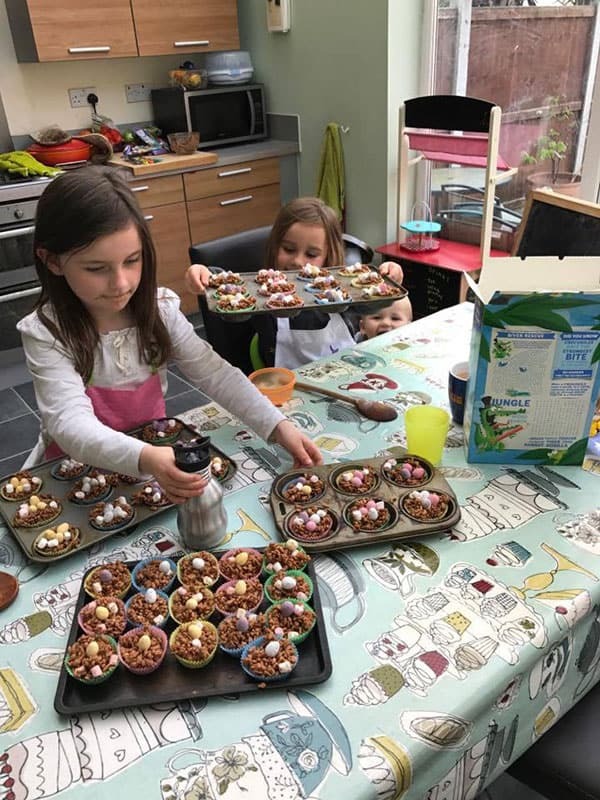 Try making our Easter Nests perfect for the whole family to bake together even the youngest members will enjoy giving a hand or two. 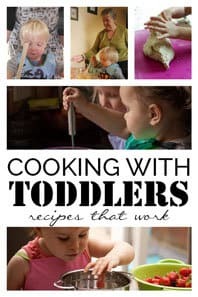 If you have older children, this is a great bonding activity! Get the kids involved in making the Easter baskets, and allow each person to make the basket for someone else! 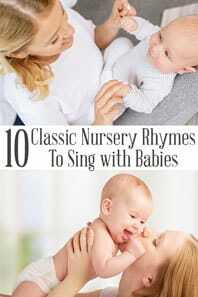 This can be a great way to learn more about your kids and to have siblings bond with one another. If you only have one child, let them create their own Easter basket. Start your Easter Basket creation with a colourful bamboo basket – these are much better for the environment than plastic ones and after Easter you could use them for decorations in the home or even in the garden. Cushion your Easter Basket with some shredded paper “grass” like this one. I prefer to use this than less natural items as it can be composted or recycled and is also great for crafting afterwards. Get creative and make your own Easter chicks to decorate the basket you could use a kit like this or why not try making your own pom pom Easter chick. 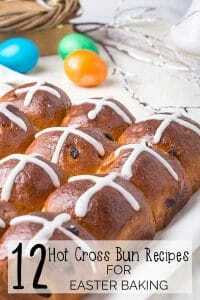 Don’t forget some Easter Ribbons to make your basket even more colourful. Some classic movies are centered around spring and Easter you can watch as a family. Instead of just putting in the movie, make it a themed night! Make a treat that goes with the movie, or make it a real movie experience with “concessions” such as popcorn and candy. Check out these suggestions for Easter Movies on Netflix from Outside the Box Mom. 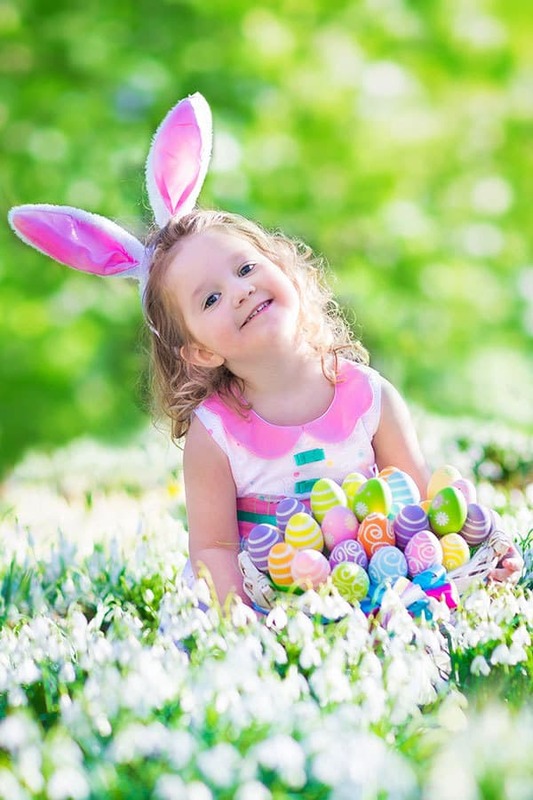 You don’t have to be a child to enjoy a fun Easter egg hunt! Even older kids can still enjoy the fun of hunting for Easter eggs. After they’ve finished hunting for their eggs, have them hide eggs for you in return! 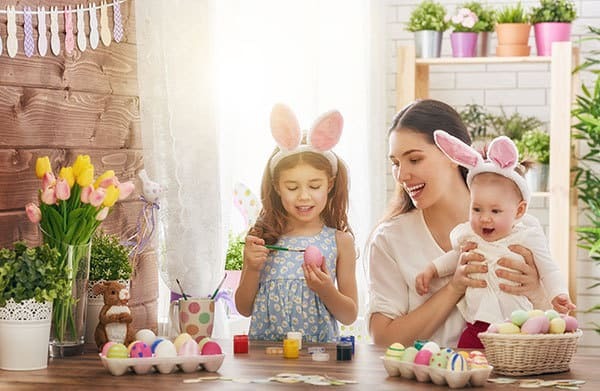 From playing Easter themed bingo to creating a fun Easter themed craft, there are so many different craft projects you can do as a family. 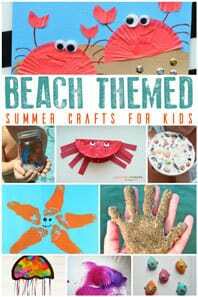 Depending on the age of your children, pick a craft or activity that all your kids will enjoy and be able to do. 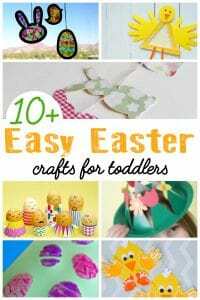 Find our favourite Easter Crafts for Toddlers and Preschoolers that you can do together as a family. 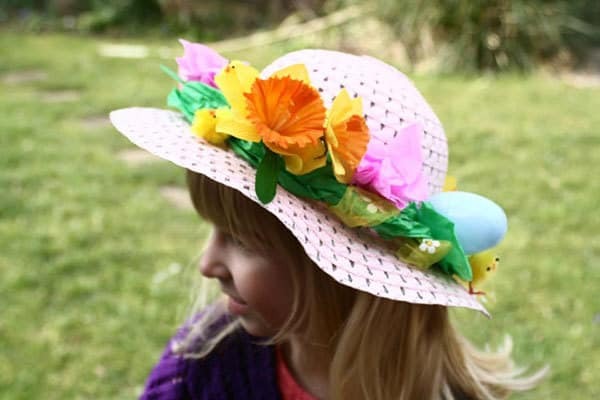 If you’re not heading out or no one close is holding an Easter Hat Parade then why not hold your own – use some of our easy Easter Hat Ideas for Kids to Make to inspire you and get creative with the kids. As you’ll be spending Easter with your family at home don’t forget to add a few little pieces to your home to make it decorated for Easter. Check out what I have added to our home this year. We have a felt Easter Egg and Bunny Garland that I have decorated our arch between the kitchen and eating areas of the house with – here’s one from Etsy that is similar – Egg and Bunny Felt Garland although check out the different Easter Garland Selections as I keeping eyeing up the burlap ones to add to the doors out to the garden. 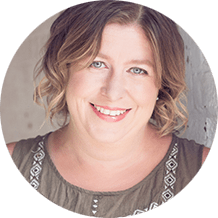 I love wreaths and will be adding an Easter Wreath to our door this year – why leave them just for Christmas! This gorgeous Easter Wreath will be decorating the door all spring. I’ve started to put a little more effort into decorating the house since we moved and love adding some rustic elements to it this Easter Subway Sign is my favourite addition this year. Although I try and have fresh flowers in the house but I wanted something to decorate for the season so purchased an Easter Table Decoration similar to this one for our table that gets moved to the sideboard when the kids use the table and we eat. Easter is about so much more than just the Easter bunny. 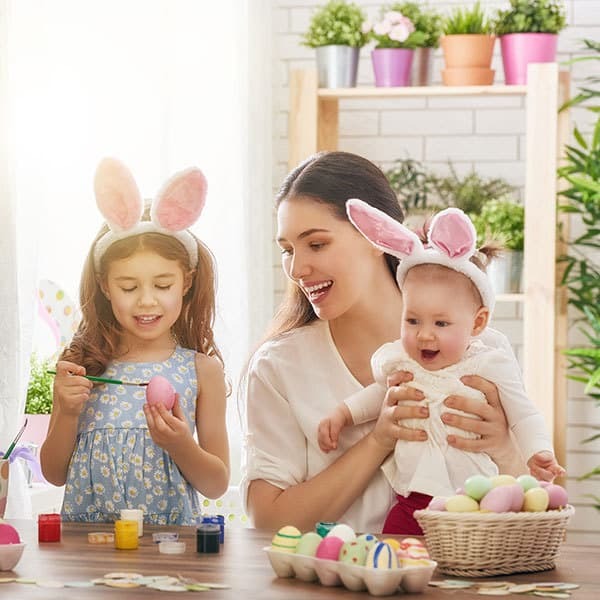 Use this holiday as a way to spend more time with your family, and remember you can enjoy your chocolate bunnies and still spend time with your family.